Metso Corporation press release July 6, 2017 at 10:00 EET. 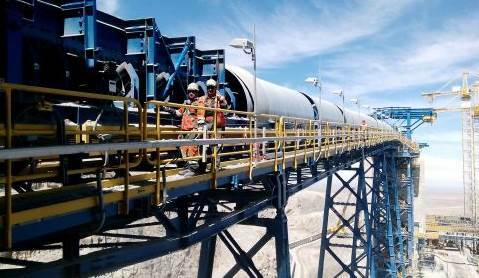 During the first quarter of 2017, Metso signed three new long-term maintenance contracts with major mining companies in the Pacific Rim region. Through these new Life Cycle Services (LCS) contracts, Metso will provide improvements in the availability of equipment to meet production targets and reduce maintenance costs in mining operations. Equivalent to EUR 13.9 million, the new contracts have been booked to Metso's Q1 2017 orders received. "Not all our clients in the Pacific Rim focus on the same opportunities or face the same challenges in the same way. That is why we at Metso Chile recruit, train and manage qualified teams that can offer solutions that meet different customer requirements. Through the LCS offering, we work together to reduce all unforeseen shutdowns," says Claudio García, Vice President of Services for Chile and Argentina. "Our customers aim for increased reliability, availability and performance by partnering with a spare and wear parts original equipment manufacturer. 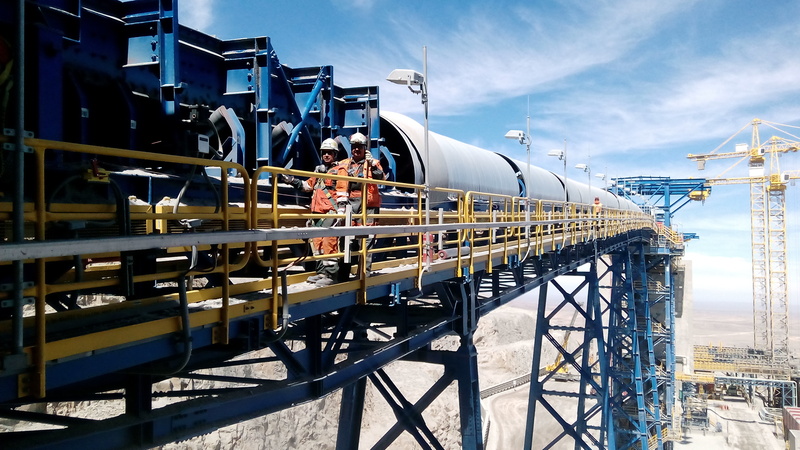 By choosing Metso Life Cycle Agreements our customers get access to the competence and experience of skilled technicians, full service portfolio bundled with equipment, and an increased cost-effectiveness," says José Luis Olaeta, LCS Manager. "We are fully committed to performance, and at the heart of great performance is knowledge. We utilize our deep knowledge and experience as an original equipment manufacturer, systems designed for the transfer of knowledge, and work practices optimized by performing diverse tasks. These new long-term maintenance contracts are the result of our ability to meet customers' needs regarding the mechanical maintenance of the crushing and screening plants, safely and on time," concludes Aldo Cermenati, Senior Vice President, Pacific Rim market area. Caption: Metso has several hundred LCS contracts with key players in minerals processing globally. Metso's Life Cycle Services include the entire range of Metso services bundled into tailored, easily manageable packages. These service packages can span multiple years and are measured against strict key performance indicators. As a forerunner in its field, Metso has several hundred LCS contracts with key players in minerals processing globally. Metso is a world-leading industrial company serving the mining, aggregates, recycling, oil, gas, pulp, paper, and process industries. We help our customers improve their operational efficiency, reduce risks and increase profitability by using our unique knowledge, experienced people and innovative solutions to build new, sustainable ways of growing together. Our products range from mining and aggregates processing equipment and systems to industrial valves and controls. Our customers are supported by a broad scope of services and a global network of over 80 service centers and about 6,000 service professionals. Metso has an uncompromising attitude towards safety.